Consider concepts to be necessary. Consider [concepts] to be great kindness. Consider [concepts] to be pleasant. Consider [concepts] to be indispensible. If you can recognize how concepts are pleasant, your mind will not be disturbed. If, when practicing deity meditation or when working with prana, bindu and nadi, you are able to see any concept or whatever arises as pleasant, your mind will not be disturbed, and prana will not be caught in the wrong place. Your mind becomes confused, prana enters the wrong nadi, or prana and nadi misconnect when you do not see concepts as pleasant or you try to block thoughts completely. 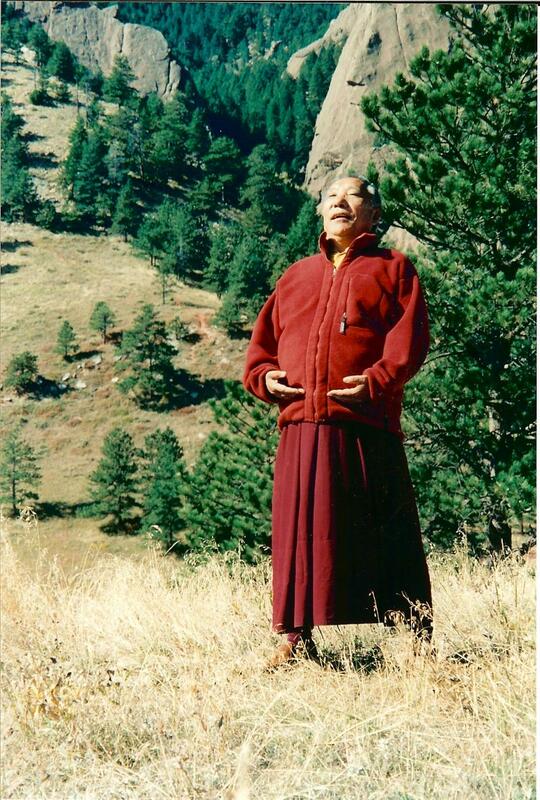 Khenpo Tsultrim Gyamtso Rinpoche, Mahamudra Shamabha and Vipashyana, Rocky Mountain Dharma Center, 1991, p. 17.